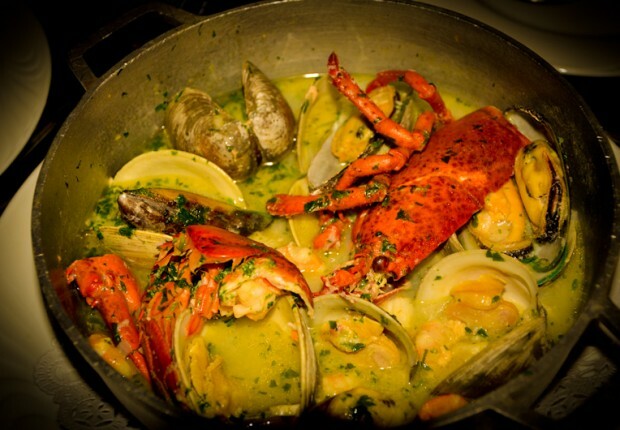 Located in Roselle Park, Vinhus is a purveyor of fine Portuguese dining from the esteemed Chef Americo Caracitas. 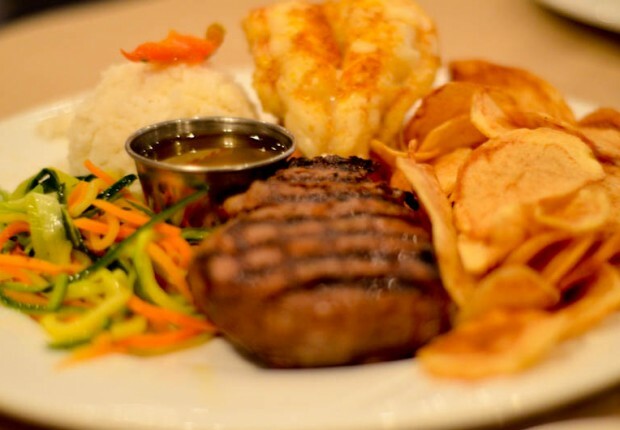 Vinhus opened his doors in June 2011 and quickly became one of Roselle Park's best restaurant attracting clients from all over the northern New Jersey. The owners Americo and Priscilla are proud to serve the Roselle Park community. Mr. Caracitas previously owned and managed Sagres Bar & Grill located in the Ironbound section of Newark. 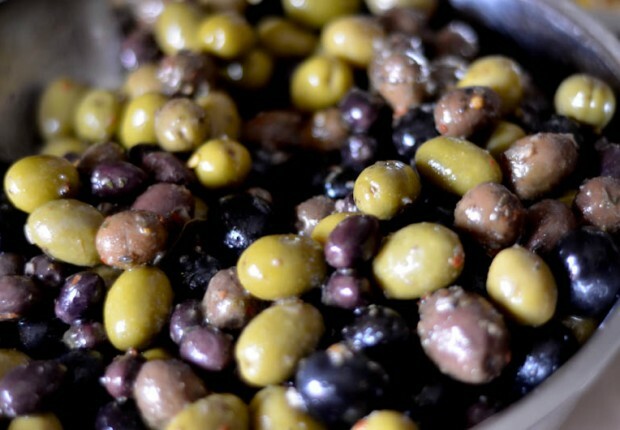 By offering an extensive selection of Portuguese, Mediterranean, French, Spanish, Brazilian and Italian cuisines at affordable prices, Vinhus have been pleasing clients since the first day in business. 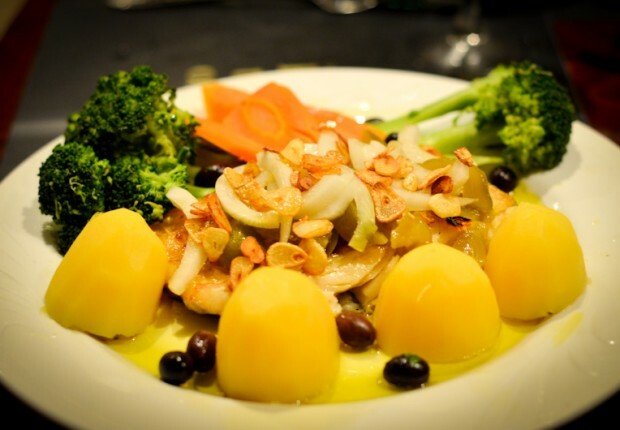 In addition, Vinhus has daily specials which offers many seafood dishes as well as traditional Portuguese dishes. View Menu. When dining at Vinhus, patrons can enjoy a formal dining room or a casual bar/lounge area that includes an oversized and cozy fireplace. 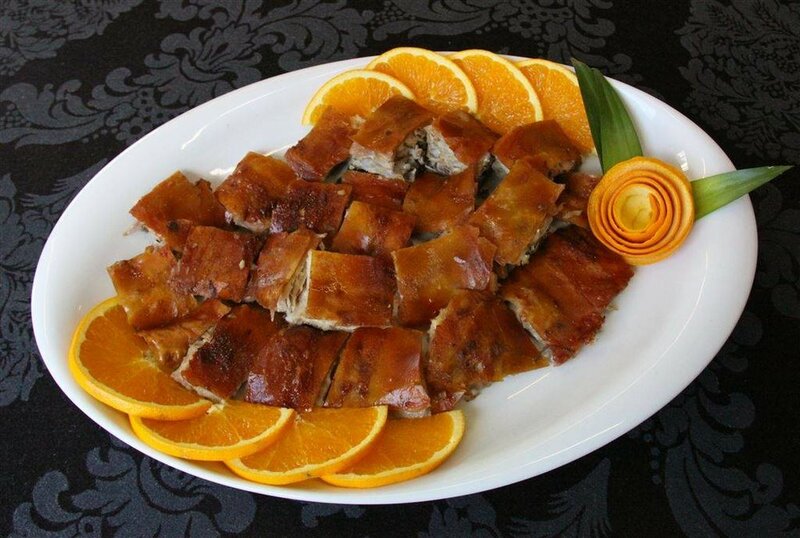 We can accommodate any size party. We can also host your next birthday party, corporate event or holiday party. 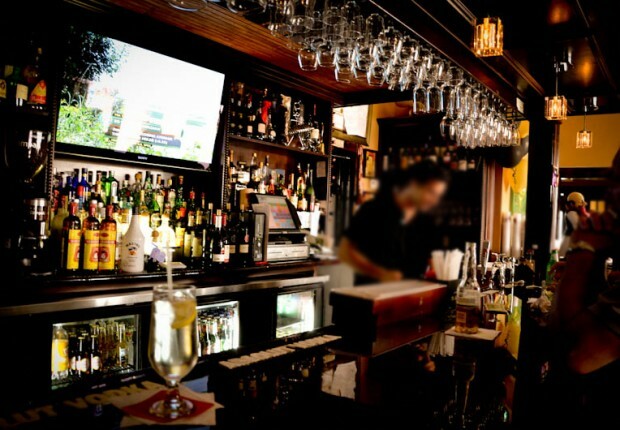 With live entertainment every Friday night, Vinhus is the perfect place for a happy hour or a romantic dinner. 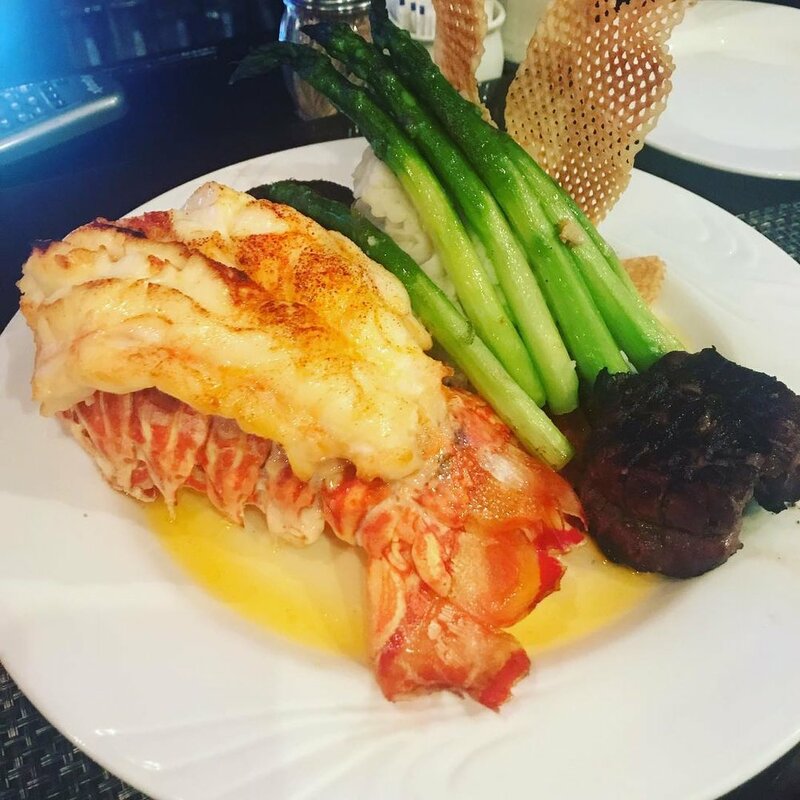 The restaurant also offers many special events and promotions during various occasions including Valentine's Day, St. Patrick's Day, Christmas Eve and New Years. Free parking for Vinhus' clients. Parking lot is located across the street from the restaurant. Vinhus accepts all major credit cards and cash payment. No personal checks. Visit our events/news page for the latest information about our specials and events happening at Vinhus. Like us on Facebook to learn more about our special events, menus updates and more! Call (908) 259-5907 from 11am-2am from Tuesday-Sunday for reservations. Our knowledgeable and attentive staff will help you customize your menu and select the perfect private or semi-private room for any size group. 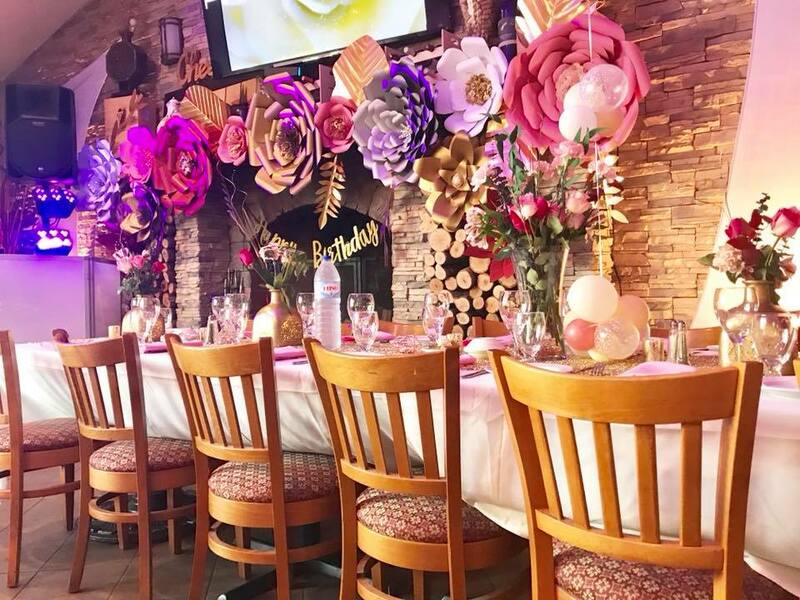 From wedding rehearsal dinners to baby showers, to anniversaries and birthday parties, to cocktail parties with co-workers, Vinhus is a top private event space in Roselle Park. If you’re looking for a beautiful place to mark the turning of the calendar or partying with a room full of family, our elegany and relaxed venue is the perfect setting for the big day. Vinhus' the perfect backdrop for celebrating you or the one you love. We allow parts of the room to be decorated and we can even help you with the decor! 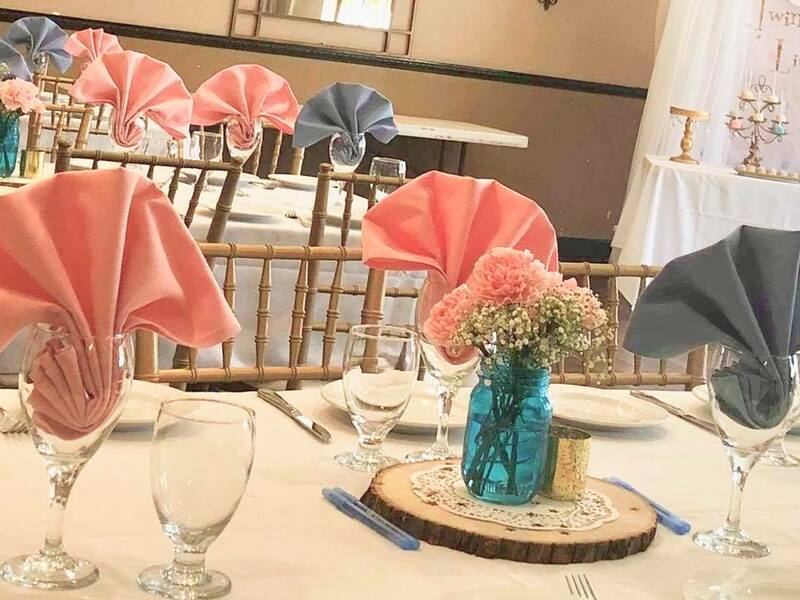 Whether celebrating with family or friends and loved ones, our large dining rooms and diverse menu options accommodate baby showers of any size and budget. Vinhus can accommodate just about any of your needs when it comes to parties...No Event is too small. Customize your room & menu to make your function perfect! Call us at (908) 259-5907, email us at info@vinhusrestaurant.com or fill out the form below for more details. Thanks for your message. We’ll review and get back to you in 24 hours or less. You’ll receive an email confirmation or phone call from us. Your reservation is NOT confirmed until you hear back from us.